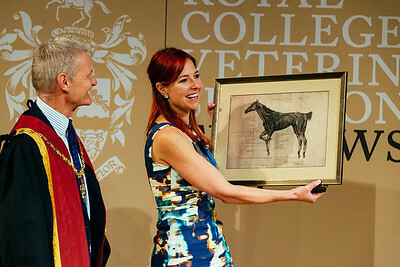 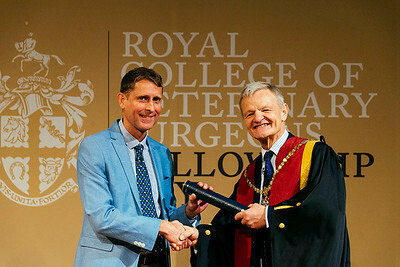 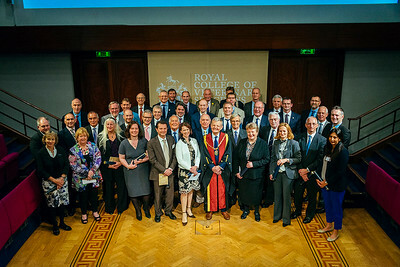 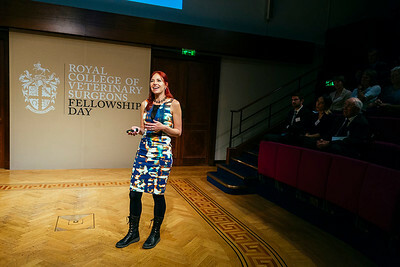 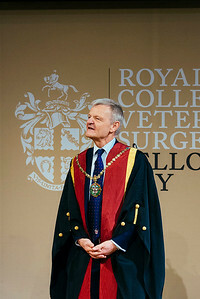 In October I flew to London to receive my RCVS Fellowship. 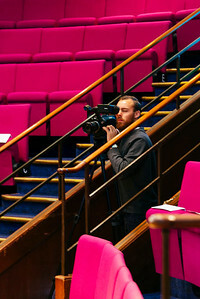 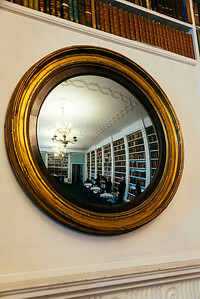 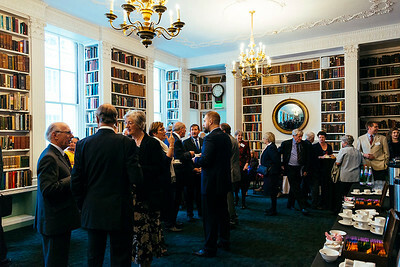 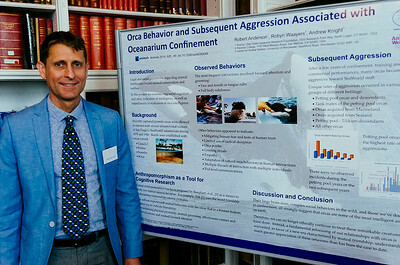 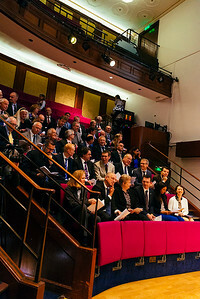 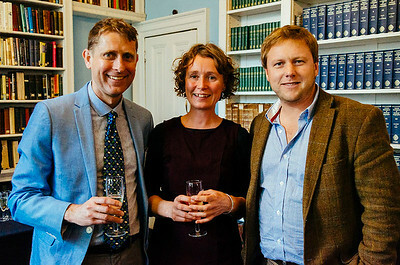 The event was held in the beautiful and historic Royal Institution. 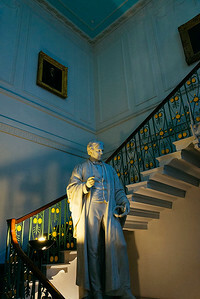 This gentleman and his colleagues are the reason these photos are so good!